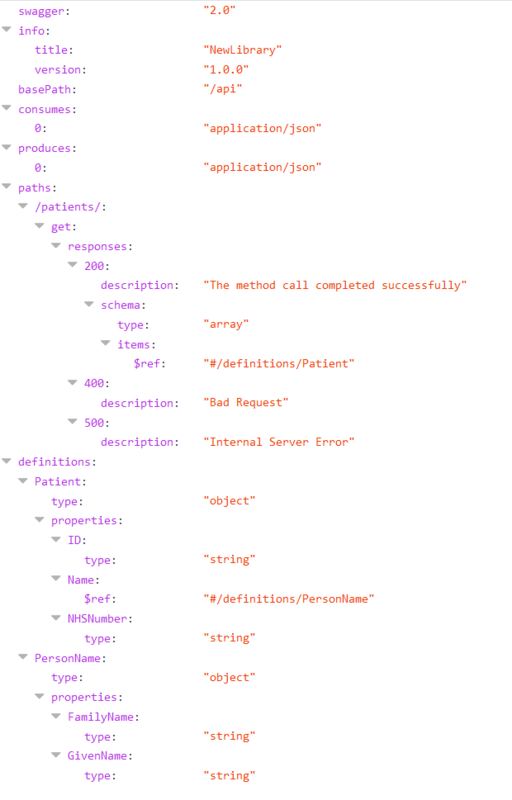 Is it possible to have complex result types for REST API methods that can be serialized to JSON? 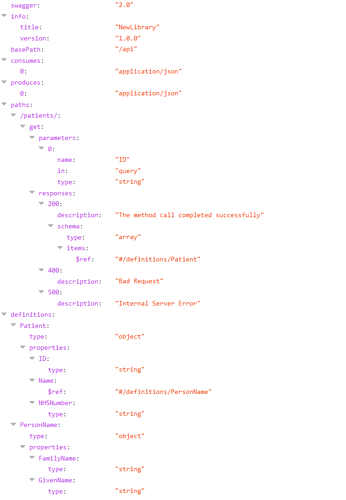 But the patients/ path doesn’t appear in the swagger definition at localhost:8099/api ?? what RO/DA version you are using? Without the parameter. the method shows up in the swagger api. 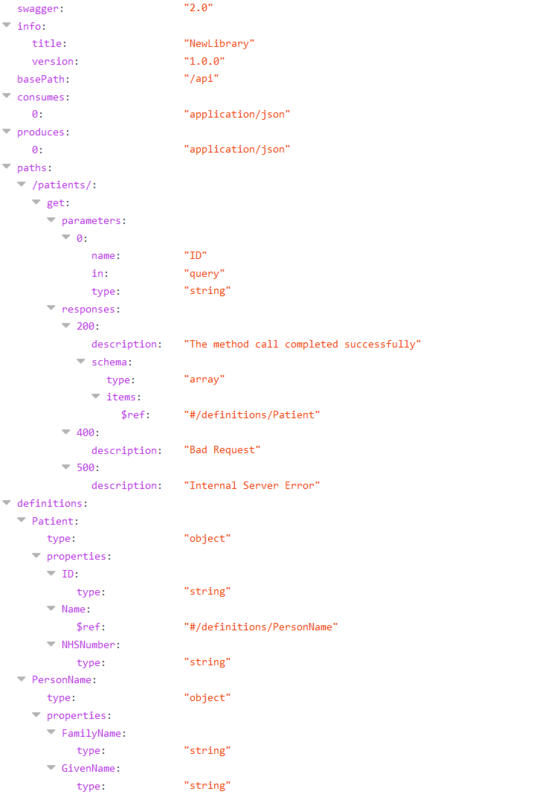 With the query parameter declared, it isn’t shown. I’m on v9.555.111.1399 & Delphi 10.3.1. This is at line 911 of uRORTTIServerSupport.pas. destroy objects with FreeAndNil or assign nil after you destroyed it manually. Ok, I’m getting data back now from the method, but it’s missing the Name and Address properties. Is there some attribute I need to apply to the Name and Address properties in the Patient class to enable it to stream properly ? Great - working like a charm !! !